日本自動車デザインコーナー 「Japanese Car Design Corner」: Get ready for Lexus LFA II! 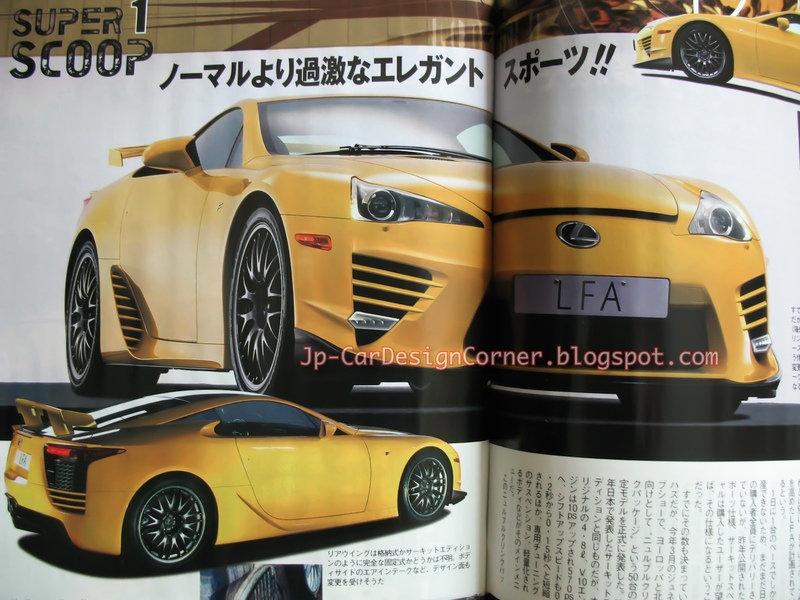 Get ready for Lexus LFA II! 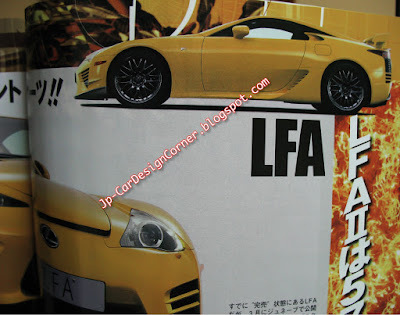 Lexus' plan was to produce 500 LFAs, 450 standard ones plus 50 with the Nürburgring Package, but latest rumors coming from Japan suggest that 100 more LFAs will be produced. 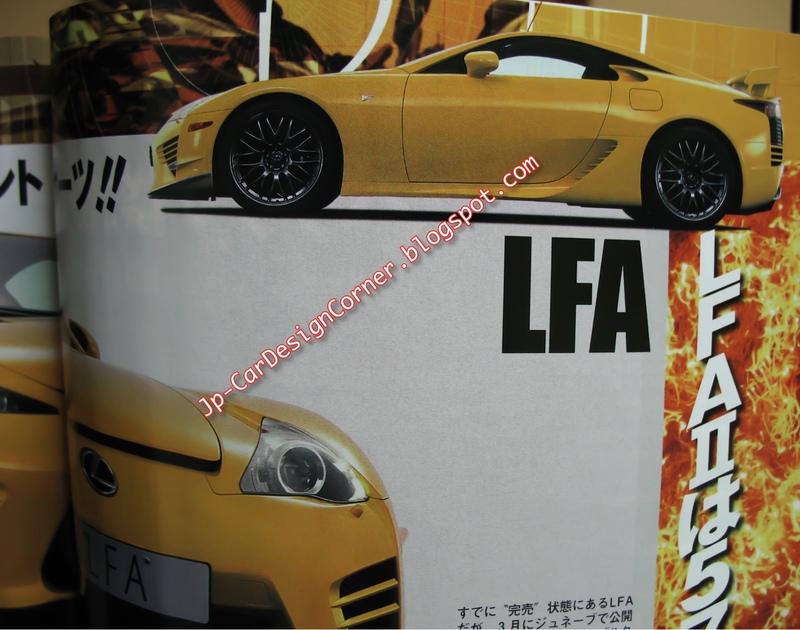 To be more precise, Best Car claims that the extra 100 LFAs, mentioned as LFA II, will use the 570 ps version of the V10 engine.